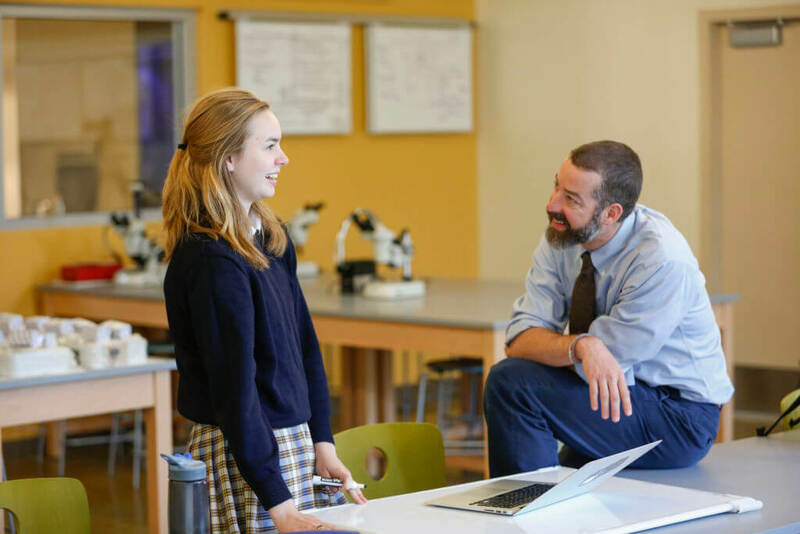 The H. William Christ Educator Prize is an annual award presented in honor of former NCGS Trustee and long-time visionary Head of Hathaway Brown School Bill Christ, established in 2016 by his friends at Hathaway Brown. NCGS presents this award to a man or woman who has demonstrated commitment to extraordinary teaching, program design, and/or curricular innovation in a member school. NCGS member schools are proud of their tradition of excellence in the teaching of girls, and the Christ Educator Prize of $1,000 will honor that tradition in a way that inspires other girls’ school educators in their work. The Christ Educator will be an individual whose teaching efforts have been noted as innovative by his or her peers and institution. The recipient will reflect creative excellence, cutting edge programming, entrepreneurial teaching, and collaborative design in his/her teaching that characterized Bill Christ’s own leadership style as the quintessential “educator’s educator.” Additionally, the recipient will reflect the principles for which NCGS stands, including a commitment to collaboration, imagination, leadership, opportunity, integrity, and self-efficacy. NCGS is not currently accepting Christ Educator Prize nominations. The 2018-2019 cycle ended on February 2, 2019. A committee of the NCGS Board of Trustees selects the Christ Educator Prize recipient.